23,5 x 15,5 x 4,5 cm. Before money there was credit, credit is based on trust, trust is based on appearances. 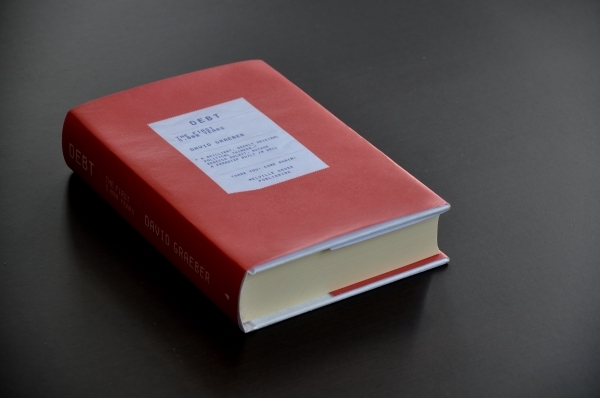 The Aspirant is an exact copy or facsimile of a another book (Graeber, David, Debt. The First 5,000 Years. Brooklyn, NY. 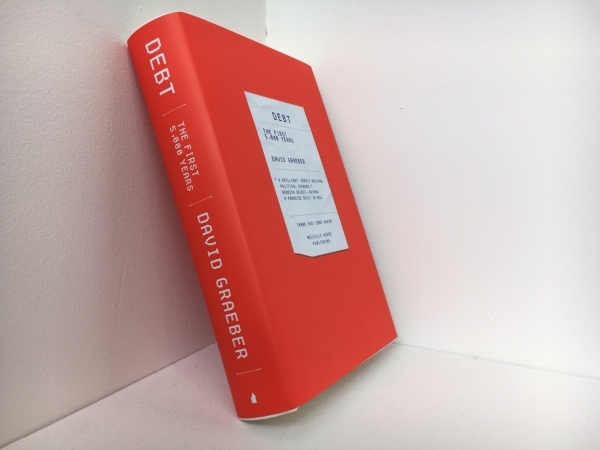 Melville House, 2011), which is, in turn, a comprehensive study on the nature of credit and debt. The Aspirant pretends to be something else, approaching another object in aesthetic terms. If it succeeds, if its convincing enough, all the effort made in this approach (eg, all the working hours immersed in the object, its potential value as art or its cost of production) will go unnoticed.